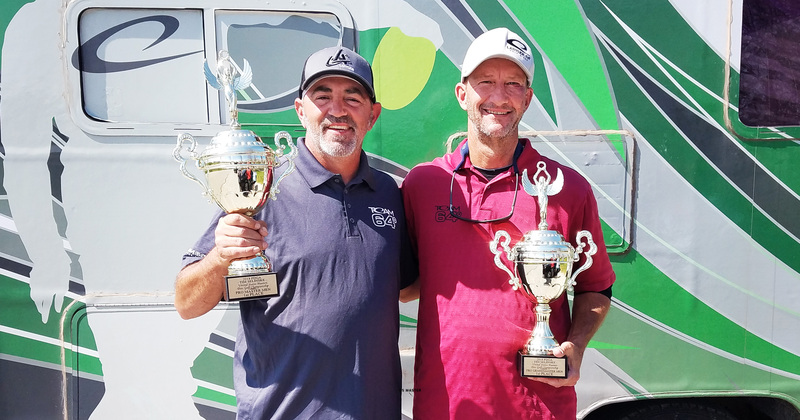 The 2018 PDGA Tim Selinske US Masters Championship was held this weekend (May 6-8th) and teammates JohnE McCray and Eric Rainey both won their divisions. JohnE in Pro Masters 40+ and Eric in Pro Masters 50+. David Feldberg finished at 6th place in MP40. We had a quick chat with the two Major winners. Congratulations JohnE. You had a strong game and won with a 5 shot margin. Why do you think you played so well this weekend? How was the tournament experience other than your game? 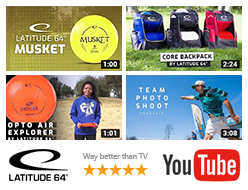 Which discs was important for you? What tournaments are you planning to play the next couple of weeks? Congratulations Eric! You just came from a win at the Glass Blown Open and now the US Masters Championship. How was this tournament? Which discs was important for you at this event?